Complete your room with our "Moving Minds through Movement" graphics! Add Excitement and Energy to your room! 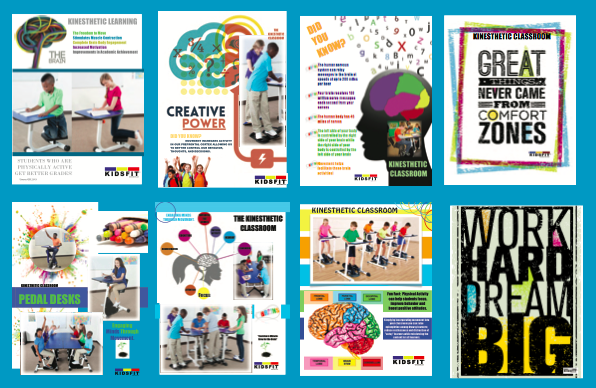 Graphics Packages provide the brain science behind active learning and the brain based benefits! Ask about our High School Version! 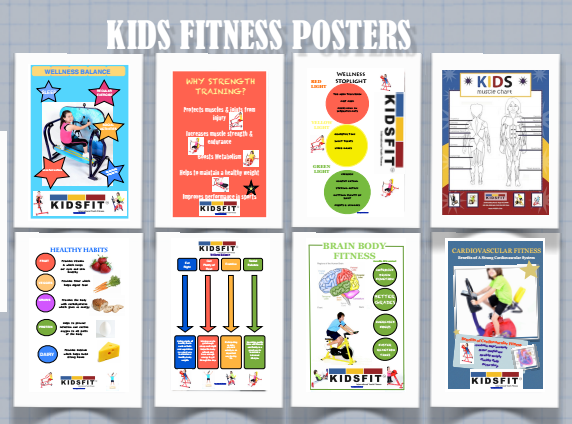 Follow Kidsfit On Social Media!